Dentist Reviews » Are You Scared About Being Sedated at the Dentist? Are You Scared About Being Sedated at the Dentist? Did you know that, according to the American Dental Association, Americans spend well over $100 billion a year for family dental care? Of course, we don’t just spend our hard-earned dollars on regular check-ups but on cosmetic dental procedures as well. As statistics from Research America show, Americans spend $1.4 billion annually just to have their teeth whitened. Whether you visit your family and cosmetic dentistry professionals to improve your oral health or the brightness of your smile, at some point you’re going to have to undergo a surgical procedure. Dental implants, fillings for cavities, and the like are extremely common, and they’re only going to become more common as time goes on, thanks in no small part to our love of sugary drinks and foods. Subsequently, sedation in dentistry will also increase in frequency. Why is Sedation in Dentistry a Common Practice Anyway? As The Chicago Tribune writes, sedation in dentistry has become so common because dental patients want to avoid the pain and unpleasantness that can accompany many dental procedures; whether the pain is actual or a product of odontophobia is another discussion altogether. Most commonly, dental patients undergo sedation when they’re having fillings put in to replace decayed teeth and when they’re having a dental implant procedure done. 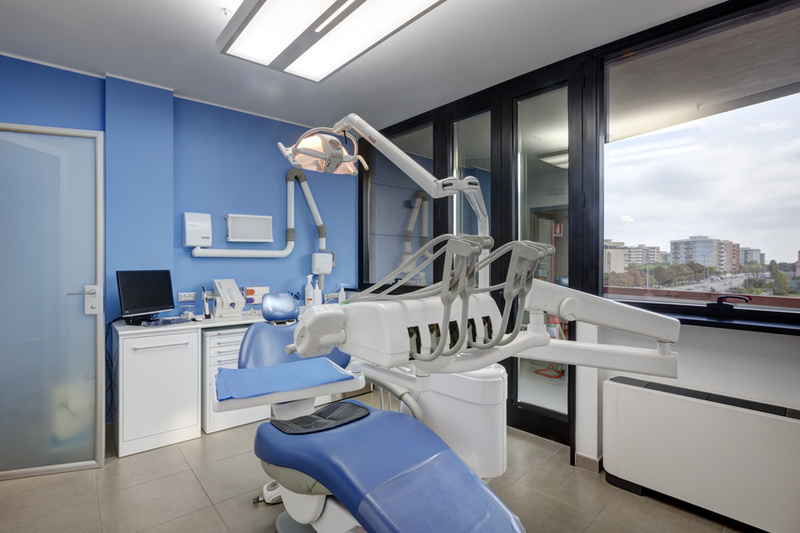 However, sedation in dentistry is increasingly common for menial tasks, like cleaning. Keep in mind, as Colgate points out, at least 15% of Americans avoid regular dental work because of fear and anxiety. Even though you remain conscious while sedated, the anesthesia leads to feelings of deep relaxation and euphoria. More often than not, patients don’t even remember the time that elapses under sedation. This is a great thing for those people who get anxious just thinking about having dental work done. Is Sedation in Dentistry Safe? The National Institutes of Health write that sedation in dentistry is almost always a safe practice. As with any other anesthetizing procedure, a qualified nurse or tech has to calculate the amount of anesthetic that is right for you, all under the watchful eye of a doctor. So long as the calculation is accurate, you’re unlikely to have any complications. That being said, most medical sources recommend you not undergo sedation in dentistry if you’re pregnant or if you’re struggling with certain health conditions. You’ll want to consult with your doctor ahead of time to ensure that the type of anesthesia your dentists use has no contraindications with your medications. By and large, the common practice of sedation in dentistry is a safe, oftentimes necessary, procedure. Even so, taking the necessary precautions and asking the right questions before your procedure will go a long way in ensuring a successful, safe experience. Research more here.